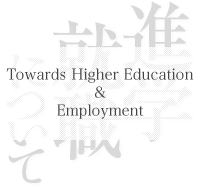 We support you in your search for higher education or work. Available in English, Chinese, Korean and Vietnamese languages. 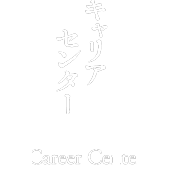 Copyright© 2014 The Naganuma School.